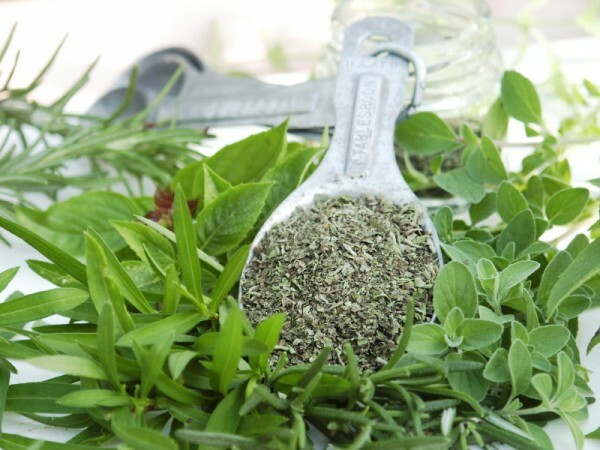 (Natural News) Oregano is a kitchen staple. It brings a savory warmth to your favorite tomato sauce, and is used in many prized dishes; it’s even used to dress up olive oil. What you may not know, however, is that oregano also has some pretty impressive healing properties. The active compound in oregano that promotes many of these health benefits is called carvacrol. One astounding benefit of carvacrol is its ability to break through the outer wall of norovirus species. Norovirus is a genus of microorganisms that causes food-borne illnesses. There are currently three species of norovirus known to affect humans, and they cause about 21 million cases of gastroenteritis each year, according to the CDC. The CDC also reports that the viruses are incredibly contagious, with as few as 18 virus particles needed to lead to an infection. You can see where an all-natural remedy for this disease would be quite useful, and a recent study led by Dr. Kelly Bright and her colleagues at the University of Arizona investigated just that. Their study suggests that carvacrol could be used for both food and surface sanitation. The compound’s ability to break down the external proteins of the virus makes resistance an unlikely occurrence. Cavarcrol is safe and non-corrosive, which could also make it an excellent alternative to bleach or other harsh cleansing chemicals that are often used in schools, day cares, hospitals and other facilities where norovirus often runs rampant. Natural News also reports that this primary constituent of oregano has exhibited an anti-tumor effect on human metastatic breast cancer cells. Research has shown that carvacrol can help to expedite apoptosis, or cell death, in cancer cells. In addition to killing off viruses and destroying cancer cells, oregano can also help to remove unsightly (and often painful) warts. Oregano oil in particular is very good for this purpose, though one must be very careful; oregano oil is so potent, it can burn your skin if it is not diluted properly. When using oregano oil to remove a wart, it is best diluted with an all-natural coconut oil or olive oil. A good ratio to start with is 5 drops of oregano oil to 20 drops of carrier oil. This mixture can be applied to a wart twice a day until it disappears.